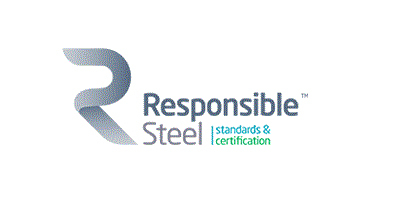 ResponsibleSteel™ is a new initiative to develop and certify steel against a comprehensive environmental and social standard. Initially established as a global initiative in 2015, the non-profit organisation is working to create the first multi-stakeholder standard for the steel industry covering the entire value chain. And this year will see a major step forward when the organisation publishes a second draft of its standard and begins certifying the first steelmaking sites. ArcelorMittal, and Australian steelmaker BlueScope, are leading the ResponsibleSteel™ initiative. It grew out of increasing demand from our customers for information about the sustainability and environmental impact of steel production. 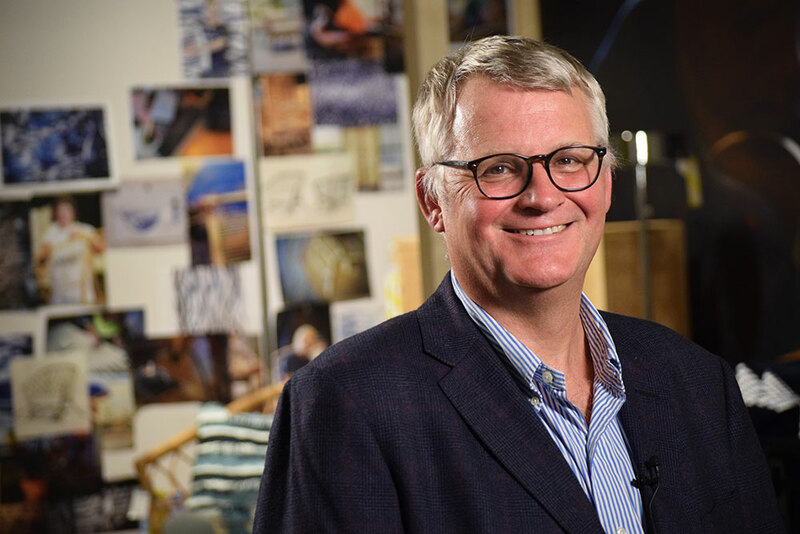 ResponsibleSteel™ has its roots in similar initiatives which allow the timber and fishing industries to demonstrate the sustainability of their value chains. The major elements of ResponsibleSteel™ involve multiple stakeholders. This is not a steel standard developed by the steel industry alone. 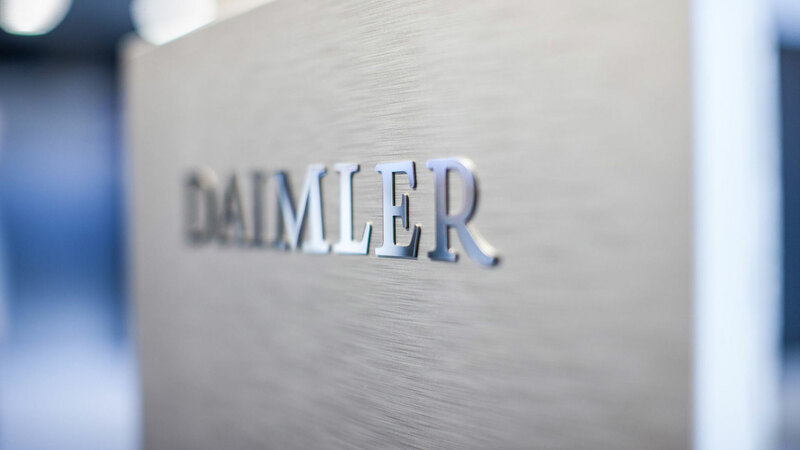 It has been drafted and agreed to by key stakeholder groups including customers such as BMW and Daimler who are members. Other stakeholder groups include finance (HSBC and a commercial bank are members), mining companies, trade unions, and environmental and social groups. To ensure ResponsibleSteel™ achieves a similar level of acceptance as standards for other industries, we are involving businesses from every part of the steel supply chain. That includes steelmakers, steel customers, financial institutions, civil society groups, and associations. In effect any organisation, from anywhere in the world, which has an interest in creating a sustainable steel industry. The existing membership is truly multi-stakeholder and growing. Members include carmakers (BMW and Daimler), financial institutions (HSBC), raw materials groups, environmental organisations, and steelmakers. For ArcelorMittal and our partners, ResponsibleSteel™ represents a major investment of time and energy. That’s led to many questions about why we are involved. 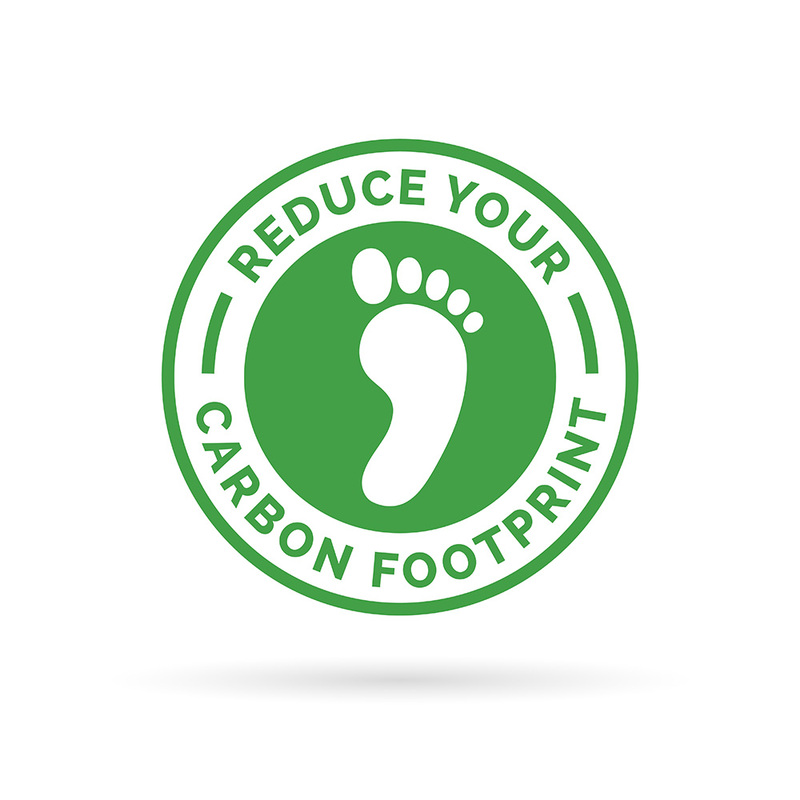 But we believe that ResponsibleSteel™ shows the social and environmental leadership that our partners and investors expect. For our customers, ResponsibleSteel™ will provide the information you need to convince your clients and regulators of the benefits of using steel over other materials. And by joining ResponsibleSteel™, customers, suppliers, and other stakeholders become part of a wider network which can influence the direction the standard takes. So why not think about becoming a member of ResponsibleSteel™ and being a part of this process? The standard will be realised quicker and better meet your needs if you are involved. We look forward to welcoming you.